LeConte Lodge is the only overnight lodging, other than camping, available within the borders of the Great Smoky Mountains National Park. You cannot drive to LeConte Lodge. You must hike one of the five trails that access this rustic retreat located near the top of the 6,593 foot Mt. LeConte. An overnight stay at LeConte Lodge is an incredible experience you won’t find any place else in the world! Just ask anyone who’s witnessed an awe-inspiring sunrise or sunset from LeConte’s Myrtle Point. LeConte Lodge is open from late-March to mid-November and with a maximum capacity for only 60 guests a night, reservations are often made more than a year in advance. The traditional ringing of the dinner bell each evening promptly at 6:00 p.m. welcomes overnight guests to a hearty family-style dinner with next morning offering another family-style breakfast feast at 8:00 a.m. Sack lunches, along with lemonade hot chocolate, coffee, and baked goods are also available from the lodge’s dining hall. Adults, be sure to pre-order wine service for your dinner! Sturdy and durable hiking boots or shoes, that are already broken in, along with more than one pair of non-cotton socks. Trust us, wet feet are no fun. Waterproof boots are shoes are even better. A raincoat or poncho is a must along with lightweight clothing that will dry quickly and can be layered. In spring and fall nighttime temperatures can dip into the teens with snow. Summer nights can even drop to a chilly 30 degrees, so a lightweight fleece jacket is needed year-round. Adequate water supply and a snack or lunch for your hike up the mountain to the lodge. For the safety of your health, please don’t drink water directly from mountain streams. A headlamp or flashlight. There is no electricity at LeConte Lodge. We prefer a headlamp to keep your hands free. Kerosene lamps provide lighting in the cabins with propane heaters providing warmth. A hand towel, washcloth and personal items like toothbrush, toothpaste, etc. Although there are no showers, wash basins with soap are in all cabins. You will be happy to know there is modern privy building with flush toilets. All bedding linens, including pillows and cozy Hudson Bay wool blankets, are provided. Credit card or cash for additional food or souvenir purchases at LeConte Lodge. 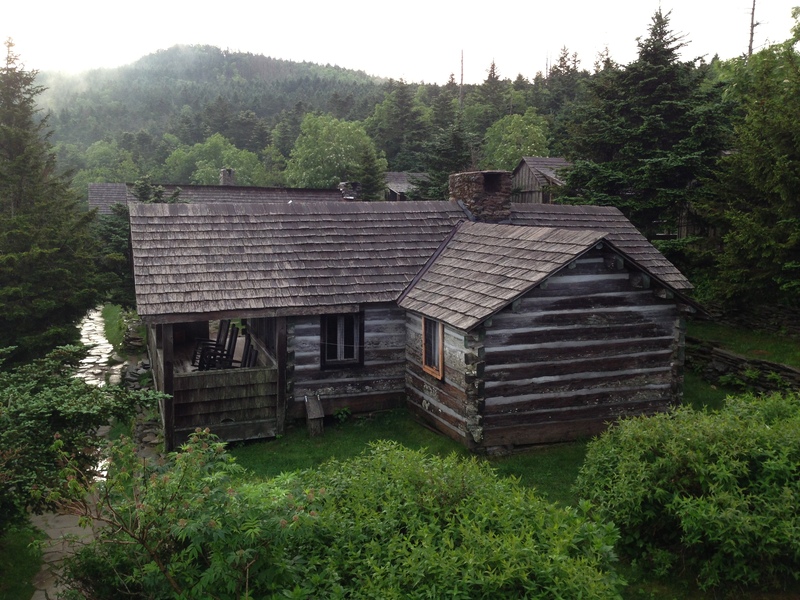 Seven rough-hewn log cabins and three multi-room lodges dot the LeConte Lodge property. The one-bedroom cabins with upper and lower double bunk beds are perfect for two couples or a family of four. For parties of five, there are three cabins that also have a single bed. There is one 2-bedroom lodge that has an upper and lower double bunk bed and two single person beds in the common room; this lodge will sleep a maximum of 10 guests. There are also two 3-bedroom lodges with upper and lower double bunk beds in each bedroom. One of these lodges has a single person bed in one of the bedrooms and the other lodge has a single person bed in the common room. This lodge can accommodate up to 13 guests. Please know that you will not have to bunk up with strangers in the same room with you if you’re single or a couple; the lodge rooms and cabins are booked just for your party. For rates, visit LeConte Lodge. All of the trails are rated moderately strenuous so be sure start early in the morning to give yourself plenty of time for the climb as well as time to enjoy and explore the mountaintop before the dinner bell. Alum Cave Trail is the shortest and most popular of the trails leading to LeConte Lodge; however, it is also the steepest. You are rewarded though by some spectacular scenery at Arch Rock and Alum Cave Bluffs. Near the end of the trail you cross a steep rock face below Cliff Top that gets little sunlight in winter and is often covered in ice. Steel cables have been installed for handholds in any weather but especially in the winter. Alum Cave Trailhead is located at the Alum Cave parking area on U.S. Hwy. 441/ Newfound Gap Road 8.5 miles south of the Suglarlands Visitor Center near Gatlinburg. From Cherokee, the Alum Cave parking area is about 5 miles north of Newfound Gap Overlook. The Boulevard Trail begins at the Newfound Gap parking lot where you head North the famous Appalachian Trail for 2.7 miles before coming to the junction where The Boulevard branches left (North). The altitude on The Boulevard never drops below 5,500 ft. so you’re never likely to get overheated on this Spruce-Fir forest even in the summer months and may well encounter snow and ice in early spring and late fall. One reward of hiking The Boulevard is taking the side trail to the Jumpoff. The side trail is one-mile roundtrip, but well worth the extra time and effort on a clear day for amazing views of Charlie’s Bunion, the Sawteeth, and Mt. Guyot. This trailhead is accessed via Cherokee Orchard Road from Historic Nature Trail – Airport Road at traffic light #8 in Gatlinburg. At mile 3.4 just after the road becomes one-way; you’ll find the Rainbow Falls Trail Parking Area on your right. Hike along LeConte Creek and view Rainbow Falls at mile 2.7 and in spring enjoy a splendid wildflower display. Please note that this trail can be quite icy in winter months. The Bull Head Trail also begins at the Rainbow Falls Parking Area. A lot of folks like to hike up to LeConte Lodge on Rainbow Falls Trail and hike down on Bull Head Trail. Highlights of this trail include beautiful spring wildflowers and fall foliage. It’s 6.5 miles to LeConte Lodge on Trillium Gap Trail if you park at the Grotto Falls Parking Area on the Roaring Fork Motor Nature Trail in Gatlinburg. The Roaring Fork Motor Trail is closed in winter, so can park at the Rainbow Falls Parking Area adding another two miles to your hike. If you want to see the llamas that are used to pack supplies to the lodge, then you’ll want to hike Trillium Gap Trail on a Monday, Wednesday or Friday. HeySmokies’ Brad Knight and retired National Park Ranger Butch McDade, instructors with University of Tennessee’s Smoky Mountain Field School, led an adventurous group of 16 backpackers on Halloween 2015 on a LeConte Lodge overnight trip that is captured here in this hauntingly fantastic video! Check it out! 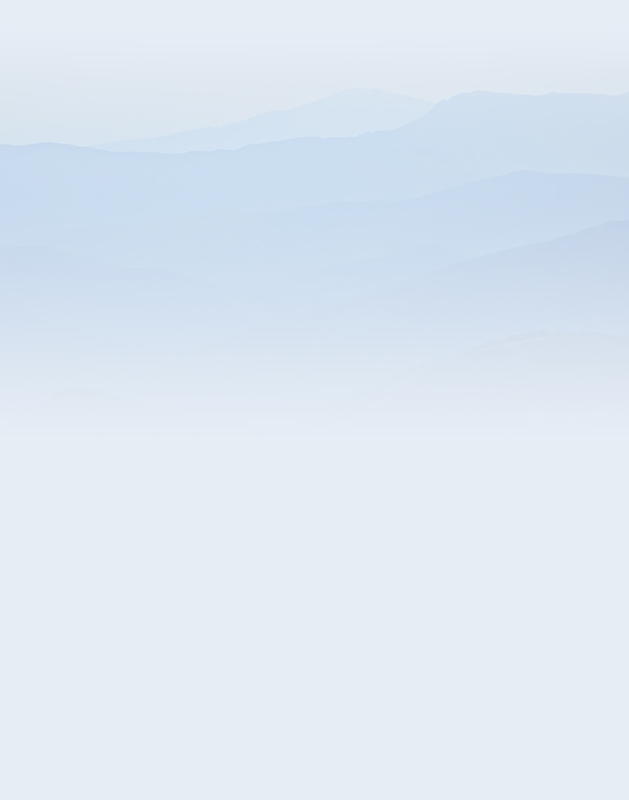 For a complete list of great workshops and courses, visit Smoky Mountain Field School. For more information on the Smoky Mountain Field School, email smfs@utk.edu or call 865-974-0150.